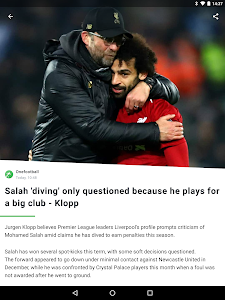 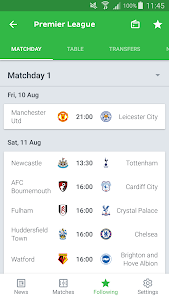 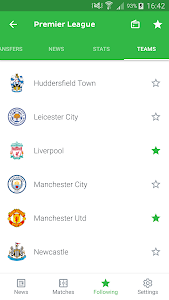 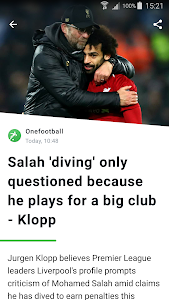 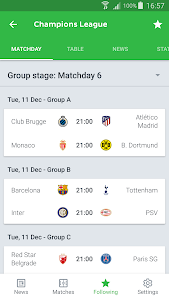 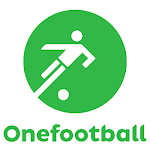 Hi Onefootball fans! 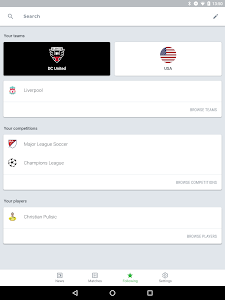 With our latest release, we’ve made improvements to the way content is displayed for you. 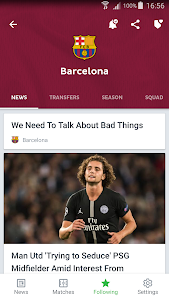 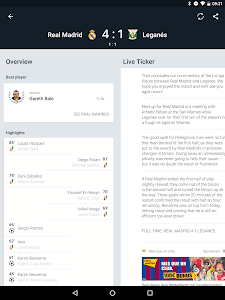 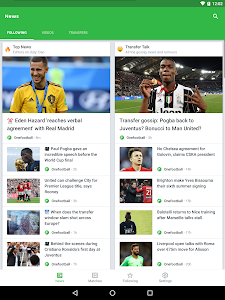 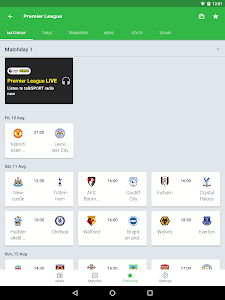 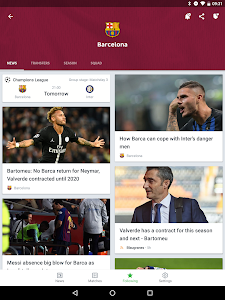 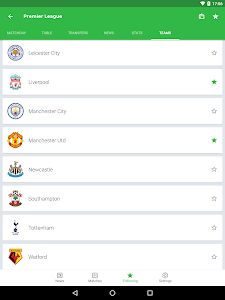 As usual we've also ironed out minor issues and bugs to give you the best Onefootball experience yet. 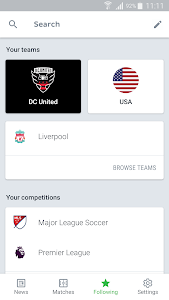 Don’t forget to follow your favorite team to stay up to date with all the action! 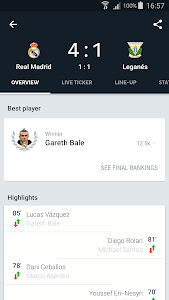 Similar to "Onefootball - Soccer Scores"